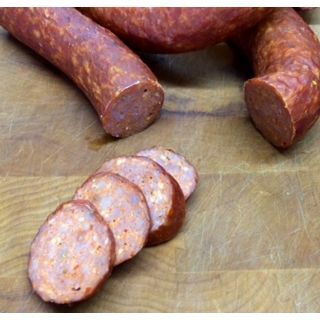 If you’re looking for a hot and spicy sausage, try the smoked sausage from Willie’s Smokehouse. Our smoked hot sausages pack just the right amount of heat to keep you satisfied. 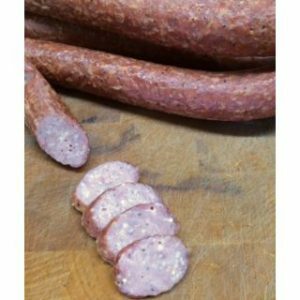 Prepared with carefully chosen ingredients and handmade with quality meat, these hot sausages are sure to be a hit. Grill them up for a party and make great sandwiches or throw them into your favorite sauces and dishes for a little heat. Enjoy the smoky, spicy flavor in every bite; try some today!